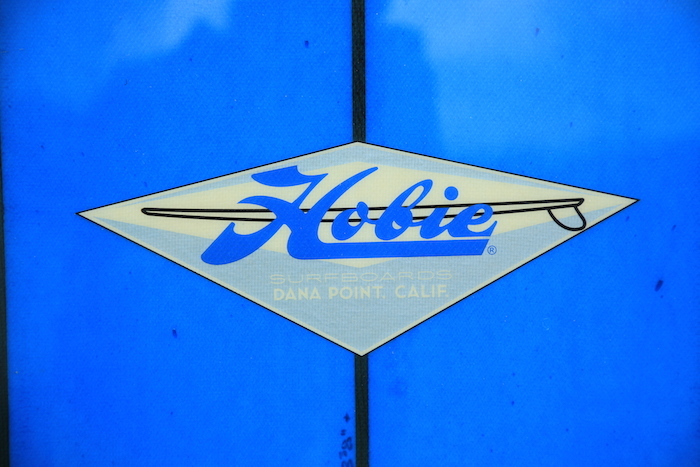 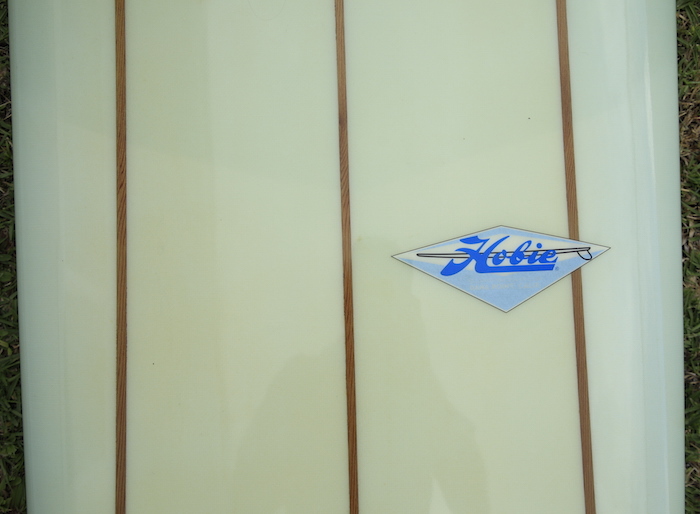 10′2 Custom Hobie longboard shaped by Terry Martin. 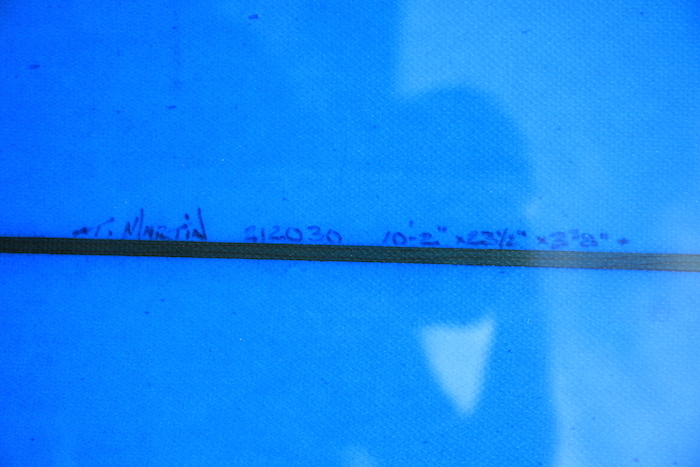 Beautiful blue tint, 3 stringer. 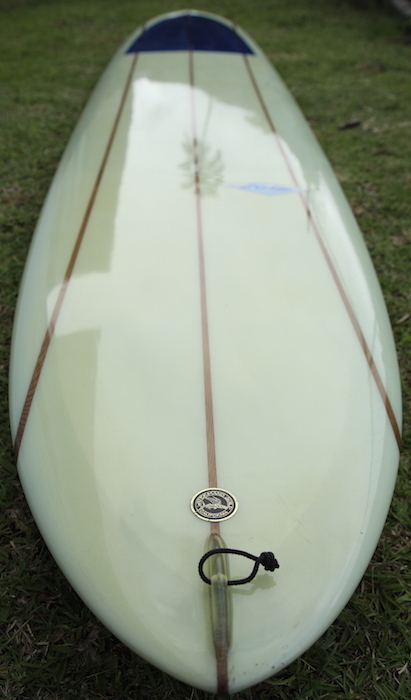 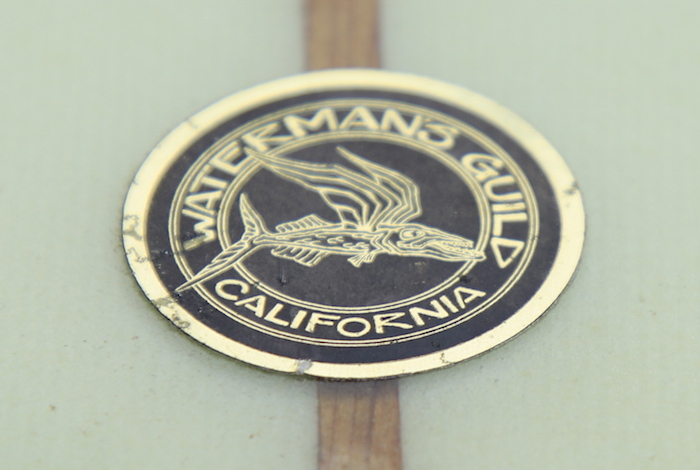 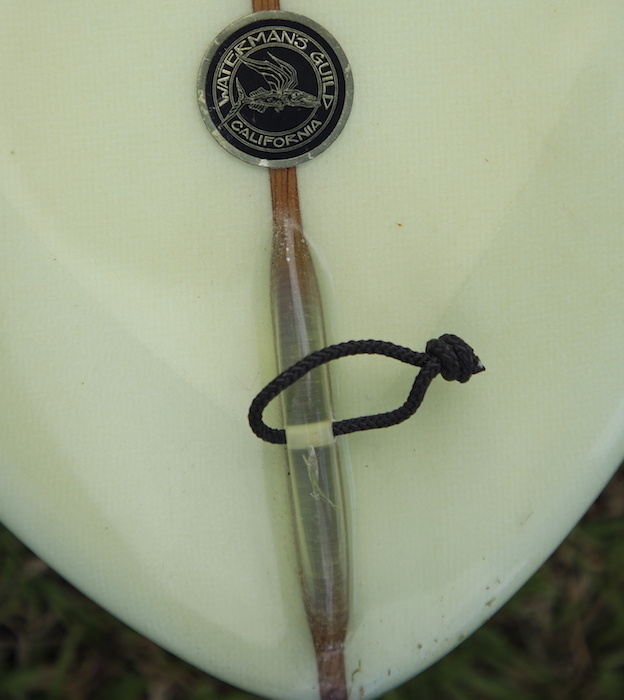 This one-of-a-kind board has never touched the water.